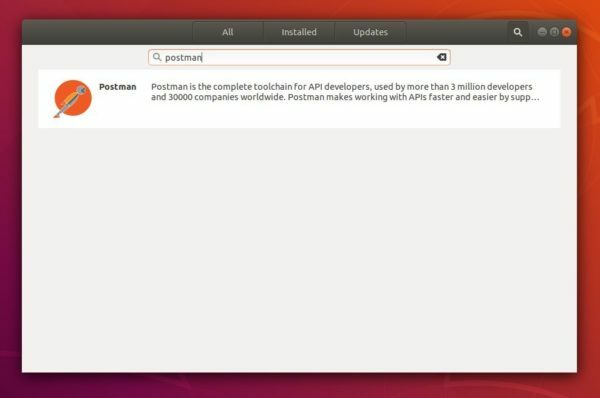 The Postman Linux app now is easy to install in Ubuntu 16.04 and Ubuntu 18.04 via Snap package, containerised software package that bundles most required dependencies and auto-updates itself. Postman is the complete toolchain for API developers, used by more than 3 million developers and 30000 companies worldwide. Postman makes working with APIs faster and easier by supporting developers at every stage of their workflow, and is available for Mac OS X, Windows, Linux and Chrome users. Ubuntu Software utility contains the snap packages from snappy store. 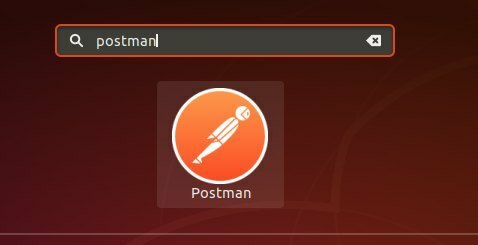 Simply search for and click install Postman in Ubuntu Software. Once the snap package is installed, launch the Postman app from software launcher and enjoy!